Handre Pollard in action for the South Africa U20 team during the recently held 2012 IRB Junior World Champs in Cape Town. Photo by Getty Images. Flyhalf Handré Pollard will captain the SA Schools team in their final Under-18 International Series match against England at the UWC Sports Stadium in Bellville on Saturday. Kick-off is at 12h45. 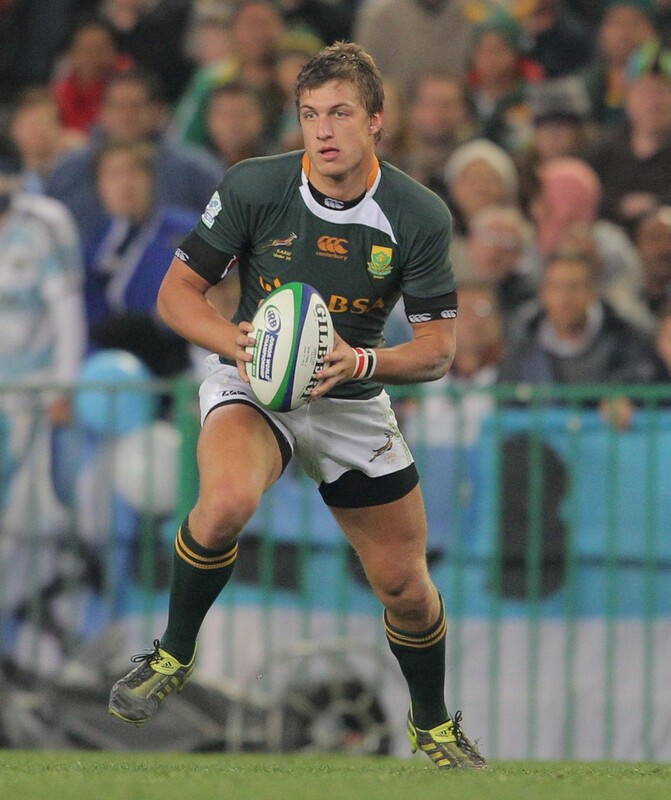 Pollard, a 2012 IRB Junior World Championship winner with the Junior Springboks, takes over the leadership duties from Affies prop Pierre Schoeman. After shuffling the team with numerous changes for their previous outing in George against Wales, the national selectors have chosen what is arguably the strongest line-up for the clash against England. A surprise selection choice in the SA Schools line-up is that of Outeniqua High fullback Warrick Gelant as midfield-partner for the strong running Waterkloof inside centre Rohan Janse van Rensburg. Gelant caught the eye with some enterprising play against Wales and his pairing with Janse van Rensburg adds extra attacking power to an already exciting backline. With Gelant now in the number-13 jersey it means a return to the fullback position for Jesse Kriel of Maritzburg College. Pollard came on as a first half substitute against Wales and his introduction changed the course of the game because he was able to stamp his authority on the match from the very first move he initiated. The SA schoolboys will be aiming for their third win after victories over France and Wales. The English boys, however, will be looking to finish their tour on a positive note after their surprise defeat against France at Outeniqua Park. France and Wales will get the day’s action underway at 11h00.